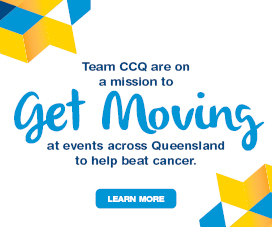 Cancer Council Queensland’s Cancer Support Services aim to assist Queenslanders affected by a diagnosis of cancer through the provision of information, emotional and practical support. Submitting a request for cancer support on behalf of your client, and with their consent, is a way of linking your clients into Cancer Council Queensland services. Our services include the provision of information booklets and other resources, access to peer support, group programs, and telephone and face-to-face counselling. We can assist clients with an appointment for a fitting of a wig or supply of turbans, provide information on accommodation and transport, and where your client is eligible a referral for pro bono legal, financial, workplace and small business advice. 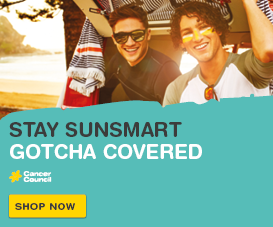 When you submit a request, we make two attempts to contact your client within 5 business days, after such time, if unsuccessful, we will leave a message and encourage the client to call us back on Cancer Council 13 11 20. Please complete the form below and a member of our team will respond to your request. 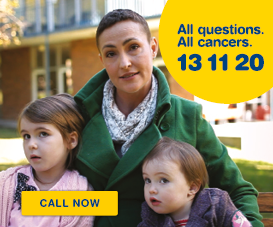 If your request is of high importance, please call Cancer Council 13 11 20 Monday to Friday 9am-5pm (excluding public holidays). This request form must be completed by a health professional on behalf of, and with the consent of, the client.